How Important are Hand Dryers for Bathrooms? 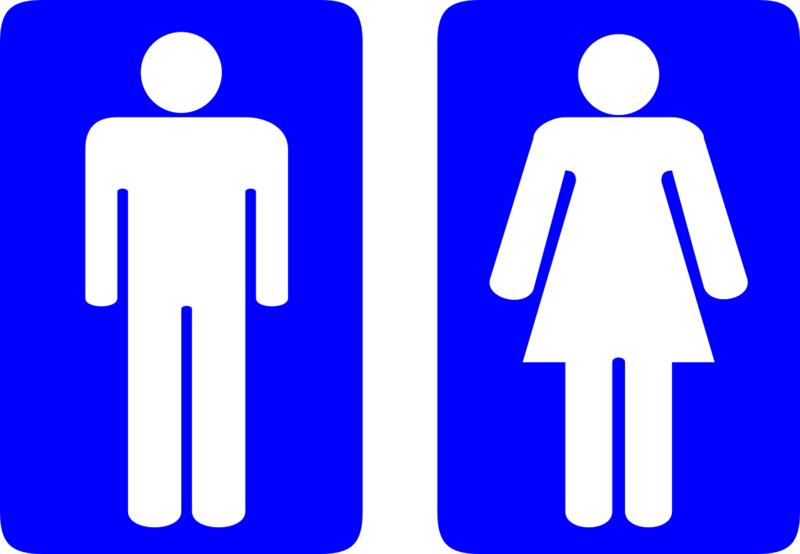 Finding hand dryers for bathrooms in a commercial setting can be so important for a number of reasons. You need to be able to offer a fast but hygienic hand drying option for anyone visiting your bathroom, and as a more eco-friendly option than paper towels, you’ll be helping the environment too! Using a Blow Motion commercial hand dryer can be beneficial for your business’ washrooms, so find your perfect hand dryer with us today. All of our hand dryers have a wide variety of qualities including fast-drying and quiet options that make them perfect for public bathrooms. As well as this, we have a great selection of hygienic hand dryers, meaning no matter what you’re looking for for your washrooms, we can meet your needs. Take a look at some of our favourite hand dryers and see if you find what you’re looking for. Our new 2018 Jet Blade V provides a wide selection of options that can help you to achieve the best hand dryer experience in your bathroom. With adjustable options including air speed and temperature all controlled with hidden switches, you’ll find that you can customise your hand dryer so that it’s perfect for you. The HEPA filter included in this dryer will also help to eliminate any airborne bacteria and germs, so you can be certain that you’re buying a hygienic option for your washrooms. As one of the quietest high speed hand dryers available in the UK, at an incredibly energy efficient 2p per 90 dries while on the cool air setting, the Jet Blade V is a great new option for 2018. 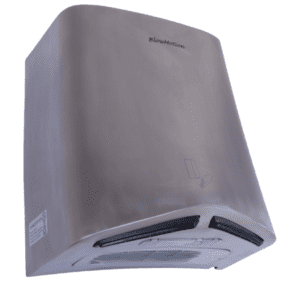 Our Ninja Jet Blade Hand Dryer includes a HEPA filter which is designed to filter the bacteria from the air, so that you can be certain you’re receiving a completely hygienic drying experience. This hand dryer provides super fast drying times of 10-12 seconds, with dual airflow to the front and back of your hands. There is also an in-built wastewater collection tank that is hidden and doesn’t require any specific plumbing for emptying – it can collect around 500 dries worth of wastewater before it needs to be emptied. This hand dryer provides the lowest volume in its class at only 72db, which is extremely quiet compared to other leading brands. As well as this, the Ninja has extremely low running costs as it will dry around 100 pairs of hands for just 3p – costing the average business around £5 per year in running costs. The Storm High Speed Jet Hand Dryer offers a fast drying option for anyone using your bathroom hand dryers, at only 8-10 seconds per dry. 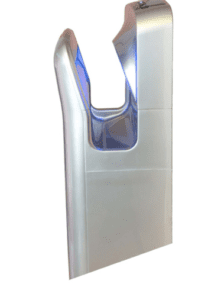 This is a top quality high speed hand dryer and, despite it’s ultra-fast drying speeds, it’s still very hygienic! You also don’t have to worry about this product hurting your ears during operation either, as its decibel output is comparable to that of a domestic hair dryer! In addition to this, using infrared technology to detect hands, The Storm knows when to turn on so there are no buttons on the exterior of the hand dryer. The Perfect Hand Dryers For Bathrooms Are Waiting For You! If you’ve decided that the perfect hand dryers for your bathrooms are with us here at Blow Motion, then you can easily get in touch with a member of our team by calling 0800 002 9678. They’ll answer any questions you might have and help you to order your new commercial hand dryers! 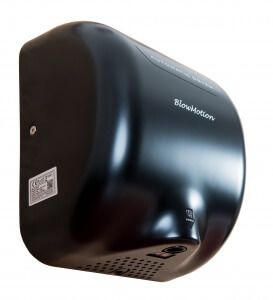 The Latest Blow Motion Commercial Hand Dryers!